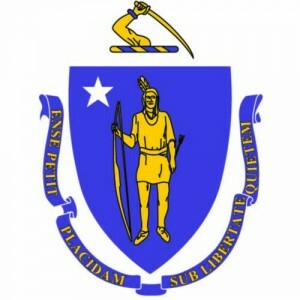 BOSTON (WWLP) – Governor Charlie Baker signed a bill into law last week that allows students to participate in programs where they learn in both their native language and English. The new law allows schools to develop new approaches for teaching students who are learning English, like dual language education, a program that allows students to maintain their first language while adding a second. According to the Department of Elementary and Secondary Education, there are more than 90,000 students learning English in Massachusetts public schools. Those students now have the opportunity to participate in dual language education programs.